DLL (Dynamic Link Library) are the important system files, related to the several installed apps. These executable files permit programs for sharing code to perform one or more than one predefined operations. At the same time, several programs are able to use DLL files. The advantage of using DLL files is that they do not get loaded into RAM (Random Memory Access with the main program which can save space in RAM. A specific DLL file is used instead of the entire coding built into the program with just a simple call for executing the operation for it. You must be aware that you need to unregister DLL files before fixing them. You are provided methods in order to fix and unregister unwanted dll files. Fixing unwanted DLL files is the most important step for removing spyware parasite or an infection. In order to remove unwanted DLL files manually, at first, you need to unregister those files. Why is it important to Remove Malicious DLLs? For running your programs, most of the DLL files are essential but at times various other malicious programs such as browser plugins and browser hijackers are made up of DLL files which are able to alter your system settings in order to allow access on your computer by attackers. When you are really serious about fixing unwanted DLL files then you must be ensured for using Windows Add/Remove programs firstly. Uninstall option is available on most of the applications to fix unwanted DLL files. Be aware that uninstall utility assumes sharing of certain files and should not know at any cost which other programs use them or if these programs are available on your system or not. When these are left on your system then they result in recreating malicious program on reboot. In order to fix specific DLL files, you should use Regsvr32 (Regsvr32.exe) for registering and unregistering DLL files which is available in your Windows operation system’s package already. There are several other programs are available but the most common program among them is Regsvr32 for identifying and fixing unwanted DLLs. Note: It is risky and difficult to unregister spyware DLL files. In case you unregister the wrong DLL file then it may result in computer crashing and you may lose important data. In order to be on safer side, you must back up important files and set a System Restore point by (click Start > All Programs > Accessories > System Tools > System Restore, and follow the on-screen instructions) or can also able to run spyware check with a trusted anti-spyware program for detecting spyware automatically. Open the Command Prompt window– From your taskbar, press the “Start” button then click on “Run” in order to start the “Run” tool. In the given field, type “cmd” then press the “OK” button. Locate the DLL file– When you have opened the Command Prompt window then you need to locate the exact DLL path. Now, type “cd” for changing the current directory. Click on the “space” button then enter the full path to the DLL file and press the “enter” button on your keyboard. For displaying the contents of the directory, you must use the “dir” command. Unregister the unwanted DLL– Type “regsvr32 /u [DLL_NAME]” in the directory where you need to remove DLL then press the “Enter” button. Unregistering succeeded– You will able see the confirmation message if you unregister DLL file successfully. Restore from Recycle bin- Check system recycle bin for Msvcr110.dll file, this is the very common possible cause of a “missing” Msvcr110.dll file. If you think that you’ve unintentionally deleted Msvcr110.dll file and already emptied the Recycle Bin then you need a professional way to restore Deleted DLL File. Run a Complete virus/malware scan- it is above discussed that Msvcr110.dll errors could be connected to a computer virus or other malware infection on your computer that has corrupted the DLL file. By scanning your entire computer system or laptop with a strong antivirus or antimalware program can make this DLL file free from any types of virus infection. Do System Restore- If you are getting the Msvcr110.dll error just after doing any change to an important file or configuration then by restoring System could fix this issue with ease. Reinstall the related App/Program- If you are seeing Msvcr110.dll error while using a particular program then immediately reinstalling the specific program. Through this you can replace the file with ease. First, uninstall the related app and after it install the app with the help of a fresh copy. Run sfc /scannow: This command is to verify the System Files, via this command you can replace a missing or damaged copy of the Msvcr110.dll file (Only if this DLL file is provided by Microsoft). Make sure Windows is updated: Install any available Windows updates, there are many service packs and other patches released by Microsoft to replace or update DLL files on your computer. It is possible that Msvcr110.dll file could be included in one of those updates and by downloading those patches this issue should be fixed. Repair installation of Windows: If you are unable to fix the Msvcr110.dll file error after applying the above tricks then it is recommended to run a startup repair or repair installation. Via these processes, you should restore all Windows DLL files. When you need to undo the removal then by typing “regsvr32″ without the /u key you are able to perform it or just type “regsvr32 [DLL_NAME]” to undo the changes. If you are still facing problems after applying the manual for fixing unwanted DLL files method then go with the PC Repair Tool which can fix DLL files easily. 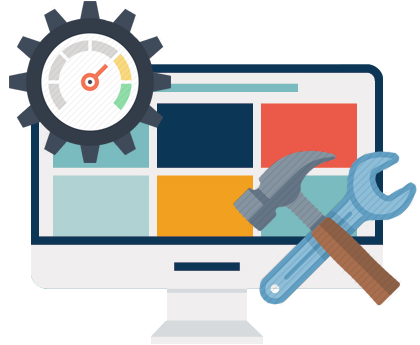 This tool has everything which is able to repair all your PC problems easily. It resolves several types of problems such as restore setting, system errors, cleans Windows registry etc. Among all feature, the most important is that it acts as the guard in order to protect your PC and allowing PC to run with maximum speed. You can run it either manually or automatically and no need to bother about of error message again. 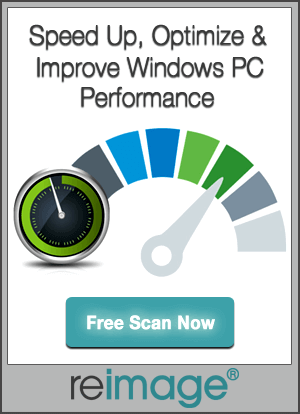 So don’t wait, just download this software and fix all PC related problems efficiently and quickly. 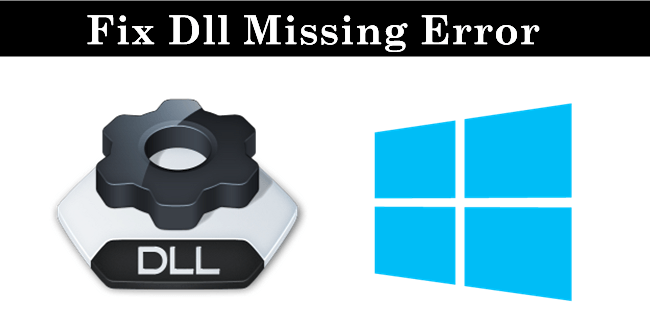 Want to fix the DLL errors on your Windows system and make your system error free then you should read this blog and apply the given tutorials. All the given tricks and tips are effective, so dont worry and apply them one by one. [Solved] How to Fix Windows 10 update error 0x80242006?